To download your finisher’s certificate and view your event photos, click on your name on the results page. 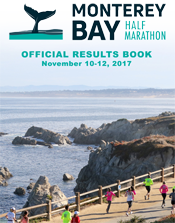 Click on the image below to open the Official 2017 Half Marathon Results Book. Click on the image below to open the Official 2016 Results Book. 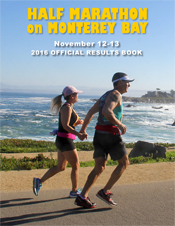 Click on the image below to open the 2015 Official Results Book. 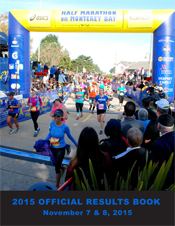 Click on the image below to open the 2014 Official Results Book. 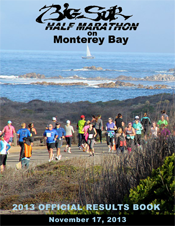 To download your finisher’s certificate, click on your name on the results page. 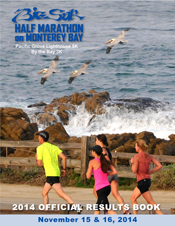 Click on the image below to open the 2013 Official Results Book. 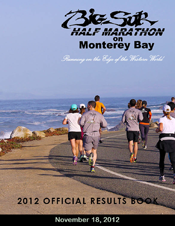 Click on the image below to open the 2012 Official Results Book. 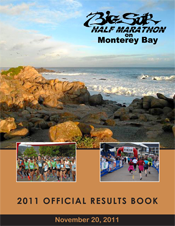 Click on the image below to open the 2011 Official Results Book. 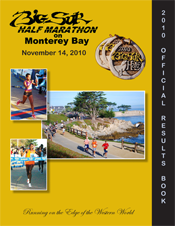 Click on the image below to open the 2010 Official Results Book.